Brexit negotiations have been extended, but what does that mean? Nissan announced Sunday it has cancelled plans to make its X-Trail SUV in the UK, in a sharp blow to British Prime Minister Theresa May, who fought to have the model built in northern England as she sought to shore up confidence in the British economy after it leaves the European Union. That reverses a decision in late 2016 to build the SUV at Nissan's Sunderland plant in northern England, which employs 7,000 workers. That plant will continue to make Nissan's Juke and Qashqai models. The announcement on Sunday made no mention of any layoffs relating to the X-Trail SUV decision. "While we have taken this decision for business reasons, the continued uncertainty around the UK's future relationship with the EU is not helping companies like ours to plan for the future," Nissan Europe Chairman Gianluca de Ficchy said in a statement. 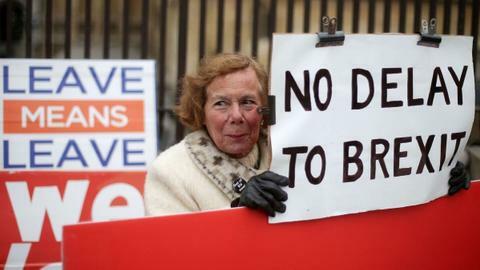 Less than two months before Britain is scheduled to leave the European Union on March 29, Britain still doesn't have an agreement on what will replace 45 years of frictionless trade. This has caused an enormous amount of concern among businesses in Britain, which fear the country is going to crash out of the vast EU trade bloc without a divorce deal, a scenario economists predict would hurt the UK economy. The Nissan decision is a major setback for May's Conservative government, which had pointed to Nissan's 2016 announcement that Sunderland would make the SUV — months after the country's Brexit referendum — as proof that major manufacturers still had confidence in Britain's economic future. Nissan's announced its plans to build the X-Trail and Qashqai models in Sunderland after the government sent a letter to company officials offering undisclosed reassurances about its ability to compete in the future. 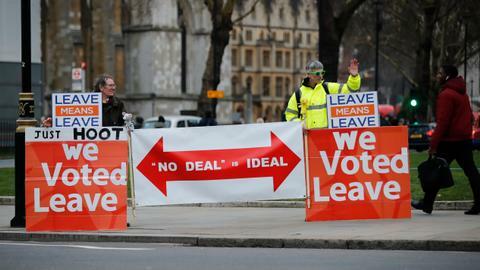 British politicians have sharply criticised May's Brexit deal and voted it down in Parliament. 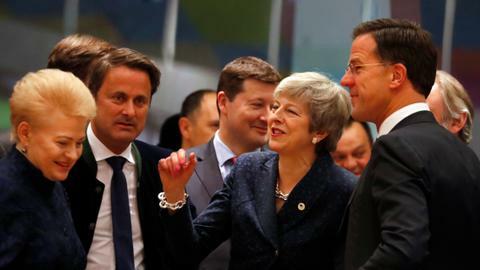 May's government has refused to rule out a no-deal Brexit, saying the threat strengthens her hand with EU negotiators. Parliament voted last week to give May more time to try to iron out a compromise with the bloc. Nissan's change of heart comes just days after Britain's carmakers issued a stark assessment about Brexit's impact on the industry, warning that their exports are at risk if the UK leaves the EU without an agreement. The group's chief executive, Mike Hawes, described the threat of a no-deal Brexit as "catastrophic." He says the drop in investment is only a foreshadowing of what could happen if the UK leaves the EU on March 29 without a deal. "With fewer than 60 days before we leave the EU and the risk of crashing out without a deal looking increasingly real, UK Automotive is on red alert," Hawes said Thursday. "Brexit uncertainty has already done enormous damage to output, investment and jobs."